The famous Altar Rock at the Cathedral Cave. We arrived here almost three in the afternoon from Orange, New South Wales and straightaway went to the ticketing counter to get a tour guided schedule but unluckily we got the last schedule for that day which was at half passed four in the afternoon, a one hour tour. It was warm at that time temperature was at mid thirty; we were sweating while having some ice creams and waiting for the time to enter the cave. 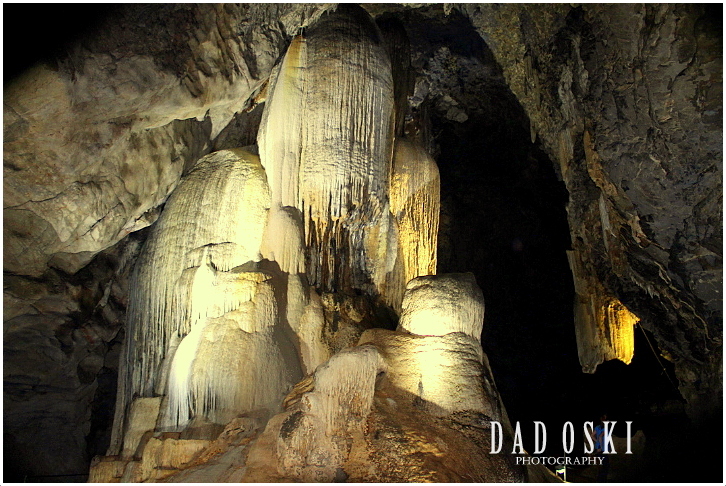 The Wellington Caves are a group of limestone caves and we were to take the Cathedral cave famous for its huge stalagmite known as Altar Rock which is 32 metres in circumference at its base and over 15 metres. Finally, we got the time slot running and to our surprise we had a young lady as our tour guide, being here on part time job. We were around ten in the group, quite easy to control and lead on not like when we were on a guided tour in Jenolan caves, thirty people in that group before. 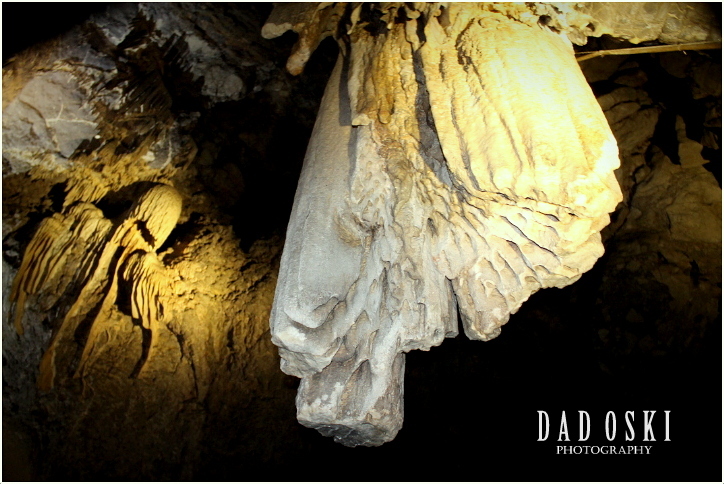 One of the stalactite formation inside the cave. The entrance to the cave is descending on a stairway while at Jenolan Caves is ascending both have safe accesses and fully lit and controlled by the tour guides as well. The cave was spectacular, the more when we arrived at the site of the Altar Rock, amazingly beautiful! The lights are focused at an angle where its beauty are more defined and awesome. Here, we were given enough time to take photographs. 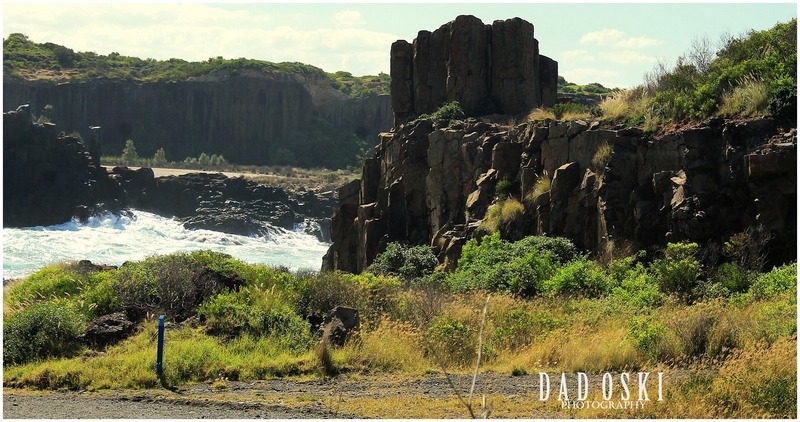 This visit was during our getaway to the Central Tablelands of New South Wales two years ago, summer time. 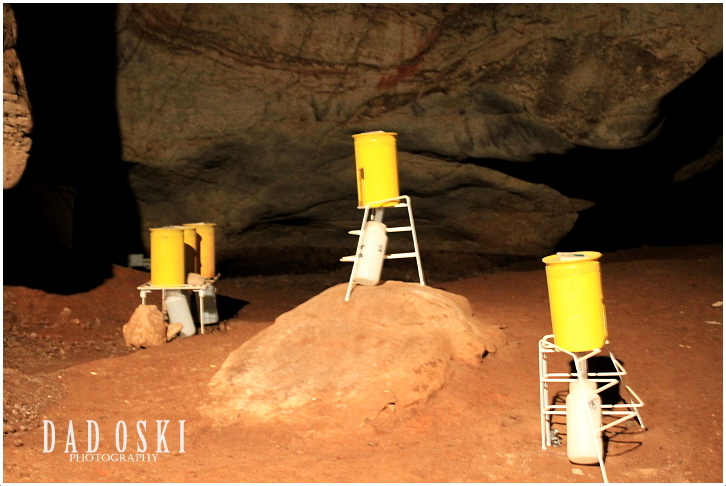 Some scientific instruments collecting data inside the cave for geological and other scientific studies. 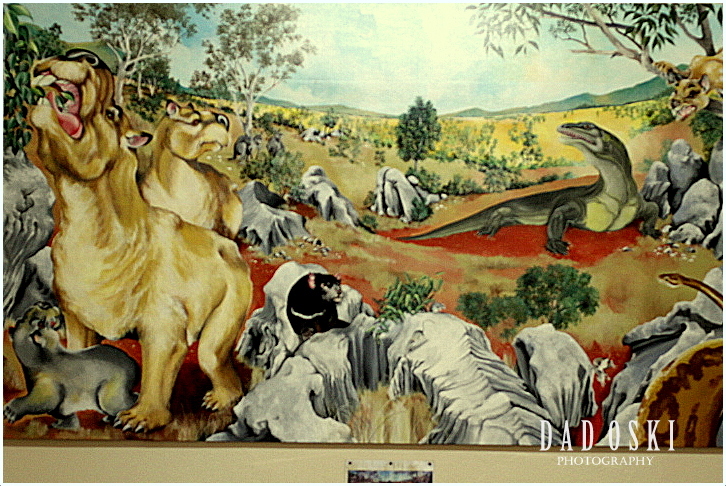 This shows that the place was once roamed by gigantic animals thousand years ago. 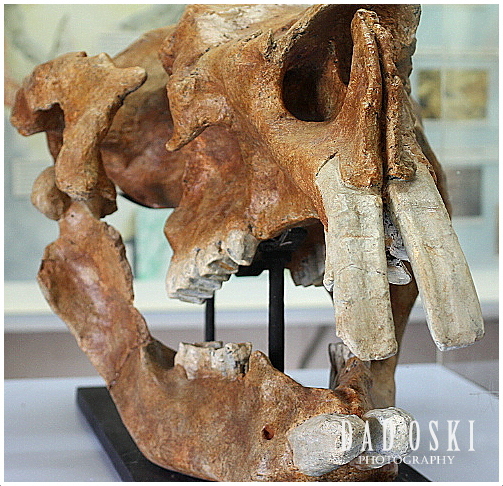 Fossils and other relics were found here. Some of the remains found inside one of the caves here.